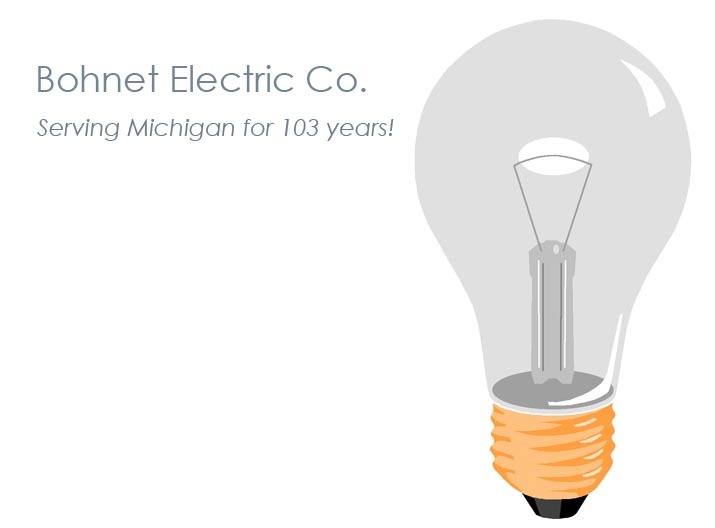 Bohnet Electric Company is a Retail Lighting store and more! We specialize in Antique Lighting, Vintage and new Crystal Chandeliers and Custom Lighting. Bohnet's stocks hundreds of Fabric Lamp Shades and a wide variety of Lamp Parts. We Repair, Rewire, and Refinish Lamps and Lighting Fixtures. We also clean Crystal Chandeliers in our shop or in your home. More than just a Store we are also Electrical Contractors, specializing in Electrical Repair and Remodeling in both Residential and Commercial settings.